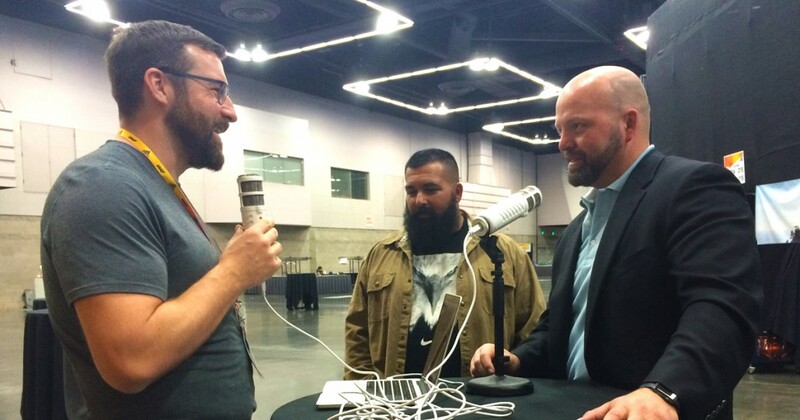 This week’s episode Nick and I are together for the first time and recording from the floor of the Oregon Convention Center at the World Indoor Track and Field Championships. We give some feedback on the meet and our observations on coaching during competitions. Then special guest Olympic gold medalist Adam Nelson joins us to give us his thoughts on the competition.